Family problems set. Thin line icons set, vector illustration. 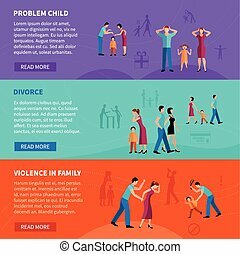 family problems, causes of conflict and divorce, couple relationships. strong metaphors, isolated symbols. simple mono linear design. Thin line icons set, vector illustration. 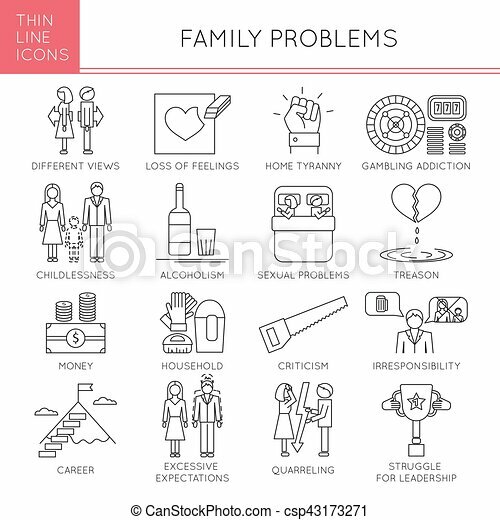 Family problems, causes of conflict and divorce, couple relationships. Strong metaphors, isolated symbols. Simple mono linear design. Thin line icons set, vector illustration. 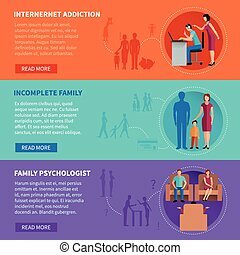 Family stages, couple relationships. Romantic dating and proposal, wedding, children and pets, conflict and divorce. Strong metaphors, isolated symbols. Thin line icons set, vector illustration. 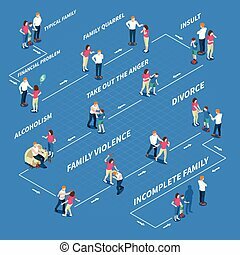 Happy family, parents and children, fundamentals of harmony in couple relationships. Strong metaphors, isolated symbols. Simple mono linear design. Thin line icons set, vector illustration. Family values, parents and children, fundamentals of harmony in couple relationships. 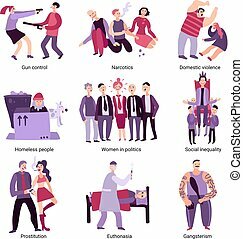 Strong metaphors, isolated symbols. Simple mono linear design.